Your local firm of Chartered Surveyors covering Lynton and Lynmouth is Lynton and Lynmouth Surveyors, led by Lee Gallon MRICS. 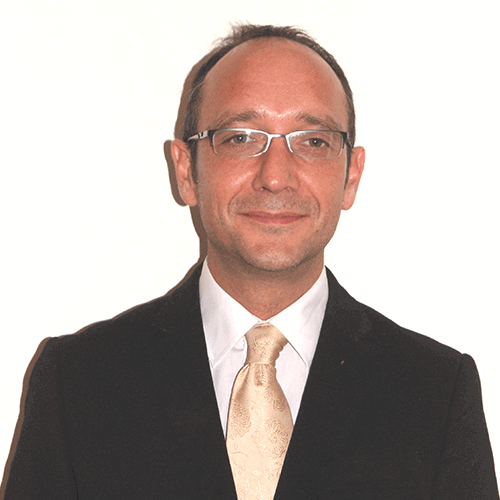 Lee is a fully qualified Building Surveyor and Member of the Royal Institution of Chartered Surveyors, with a wealth of knowledge of Lynton and Lynmouth and the surrounding area. Lee carries out all survey types of residential and commercial properties and has extensive local experience of pre-purchase surveys. 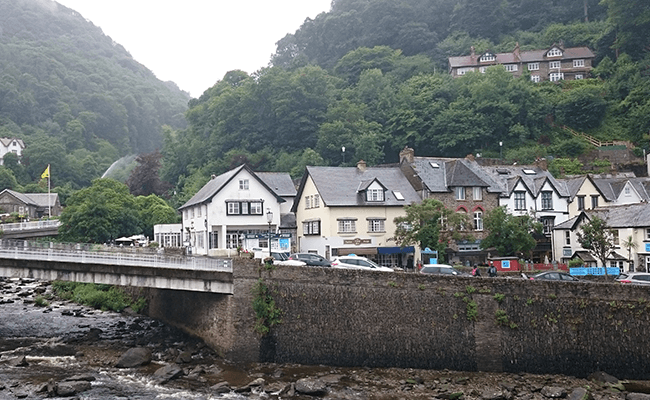 Lynton and Lynmouth Surveyors is a trading name of Right Surveyors South West Ltd and a regulated firm of the Royal Institution of Chartered Surveyors. The twin town of Lynton & Lynmouth are situated on the North Devon coast. In Lynton is the Parish Church of St Mary, which stands overlooking the sea. Many of the town's buildings were constructed in the latter part of the 19th century and the early 20th century. Both villages are connected by the Lytnon and Lynmouth Cliff Railway.